Disney-loving foodies and wine connoisseurs alike should mark their calendars and set their reminders: Disney is opening bookings for the 2018 Epcot International Food and Wine Festival dining packages, special events and seminars this Thursday, June 14. The Epcot International Food and Wine Festival returns in August! Photo by Wayne Wood. Since 1995, the Food & Wine Festival has been delighting visitors with delectable treats and wines, giving guests an experience they won’t soon forget. 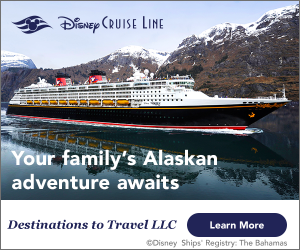 Those who plan to visit Walt Disney World anytime from August 30 – November 12, 2018 should check out this year’s line-up and prepare to book their reservations. 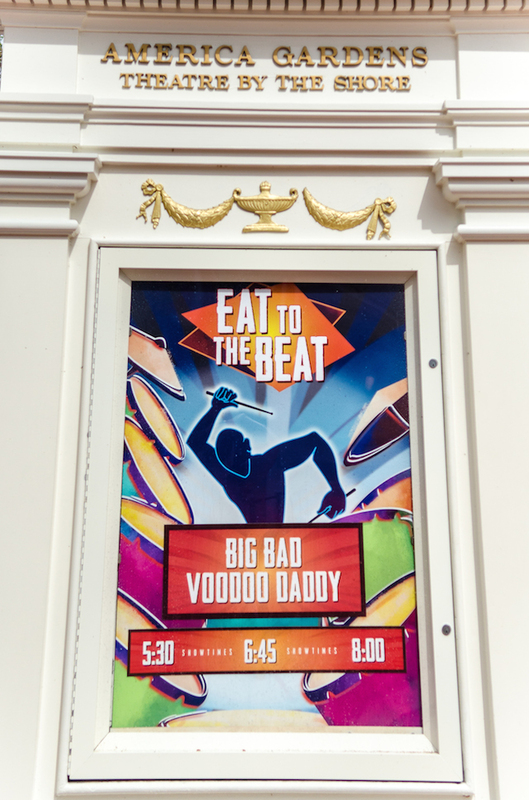 Some of the experiences guests can indulge in include cheese seminars, culinary demonstrations from celebrity chefs and returning fan-favorites such as Eat to the Beat concert series and Party for the Senses. Guests can expect to find events featuring the brains behind Disney Springs’ restaurant Morimoto Asia, Masaharu Morimoto, Food Network’s “Chopped” judge Alex Guarnaschelli and Cooking Channel host Tiffani Thiessen. 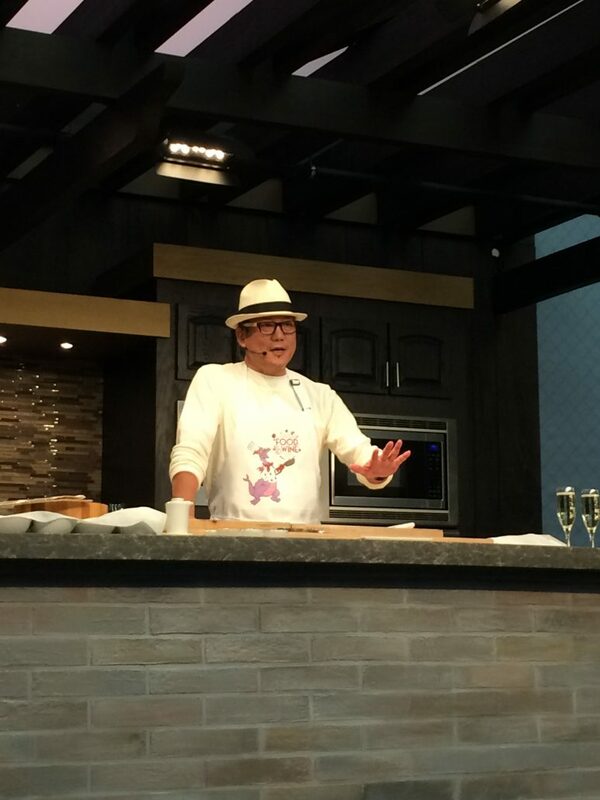 In 2016, Iron Chef Masaharu Morimoto led a hands-on sushi demonstration in the Mix It Make It Celebrate It series. Photo by Stephanie Shuster. New musical and event additions to the 2018 festival menu include Sunday Brunch with the Chef, Food & Beverage Pairing, Canadian musician High Valley and pop artist Vertical Horizon. Sunday Brunch with the Chef is an exclusive two-hour event in which guests will indulge in a one-of-a-kind brunch featuring the favorite menu items of the visit celebrity chef. A ticket includes Q&A and meet & greet time with the chef, as well as tips and tricks, sparkling wine and much more. Chefs include guests like Top Chef star Richard Blais on September 2 and Cake Boss Buddy Valastro on October 7. The Food & Beverage Pairing event puts together a “delicious duo” of a featured chef and a beverage presenter, bringing guests a 45-minute seminar and demonstration on pairing dishes and alcoholic beverages. Of course, ticket holders will be able to taste the pairings. To view a full list of musical guests and their corresponding dates, visit the Eat to the Beat information page. More dates and guests are to be announced, so be sure to check back for updates. Eat to the Beat concerts always delight festival goers – photo by Laurie Sapp. 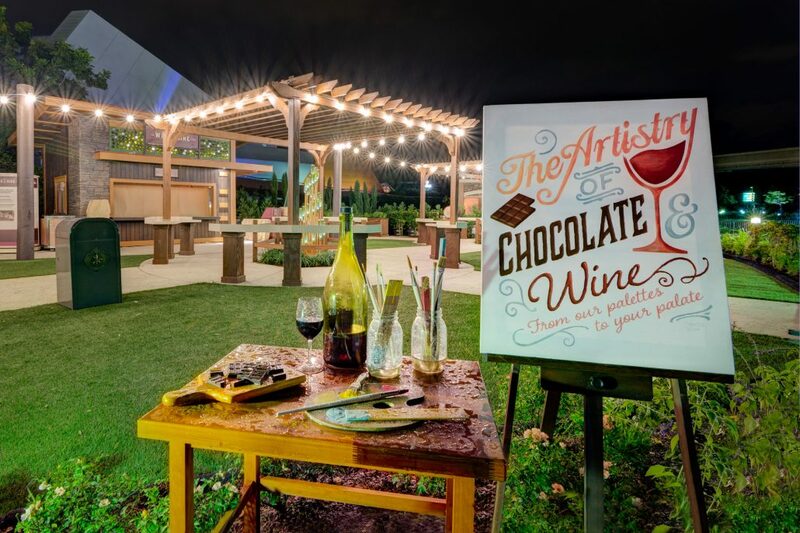 Though a great deal of the Food & Wine Festival is adult-only fun, guests under 21 can enjoy their time at the festival at the playground, a character dance party, junior chef kitchen and a “Ratatouille” themed scavenger hunt. Explore everything there is to do at the Epcot Food & Wine Festival at TasteEpcot.com or call 407-939-3378. Reservations and tickets for events open on June 14, and new additions and announcements are coming in regularly. Want MORE info on WDW fun? Check out the latest issue of WDW Magazine!